36 Degrees North is the central gathering point for Tulsa's startup founders, small business owners, remote workers and innovative community leaders. 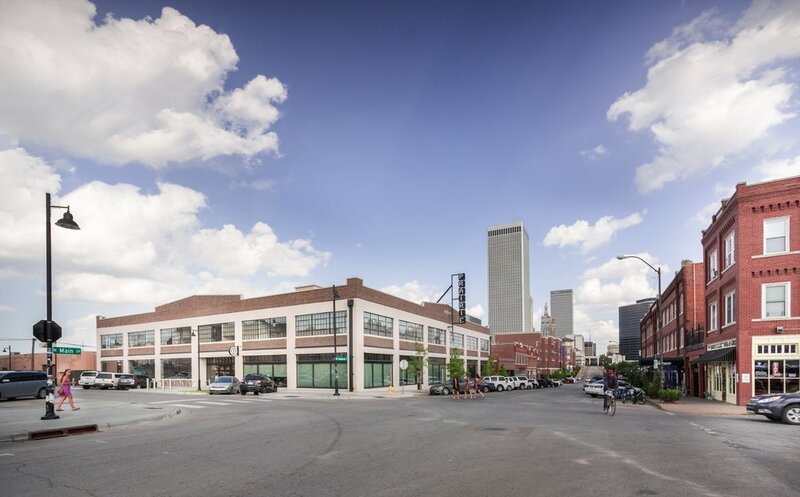 We provide high-quality workspace in the Tulsa Arts District, foster a tight-knit community, and curate connections to helpful resources, so entrepreneurs can grow and create long-lasting, impactful businesses. "36 Degrees North is so much more than a place to work. It’s a community. The friends, connections, learning opportunities and business alliances I've made here have been a priceless enrichment to the growth of my business." "36°N Camp II has completely changed the way our team collaborates. 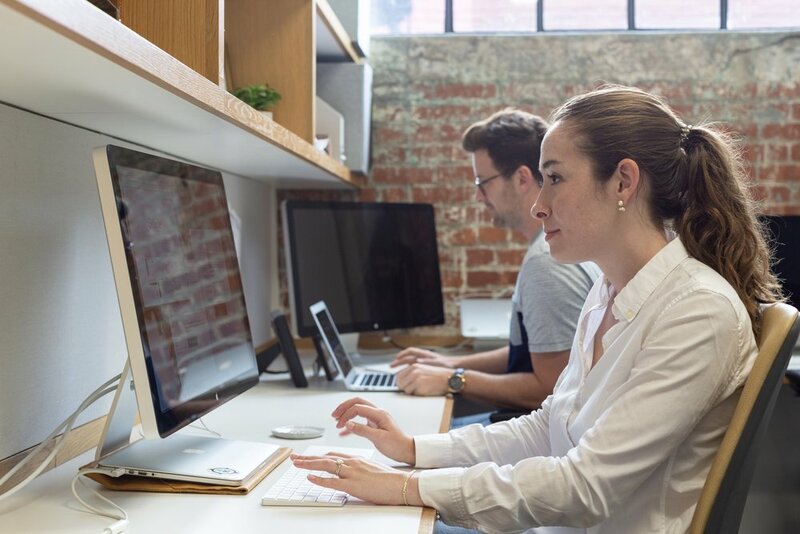 We feel more productive, connected and a part of something much bigger. Immersing ourselves in the 36°N culture may be one of the best business decisions I've ever made." 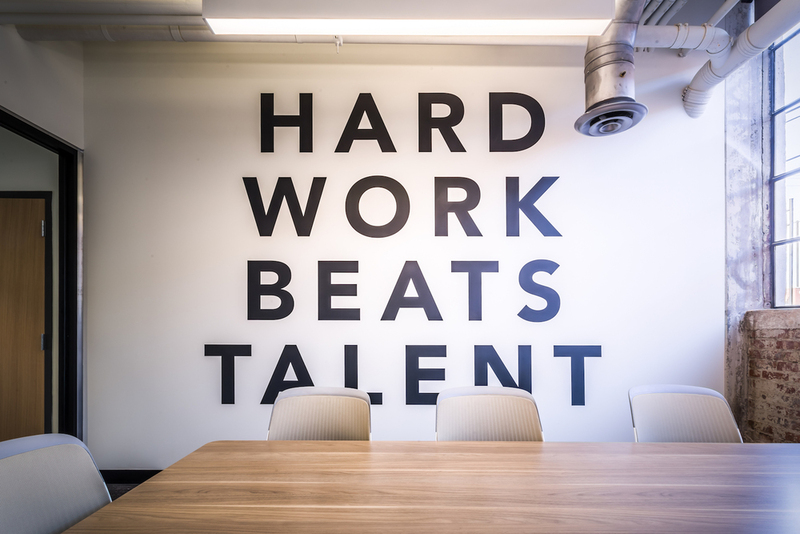 "36 Degrees North has an amazing facility, incredible networking opportunities, and a great support structure. We wouldn’t be where we are today without them." 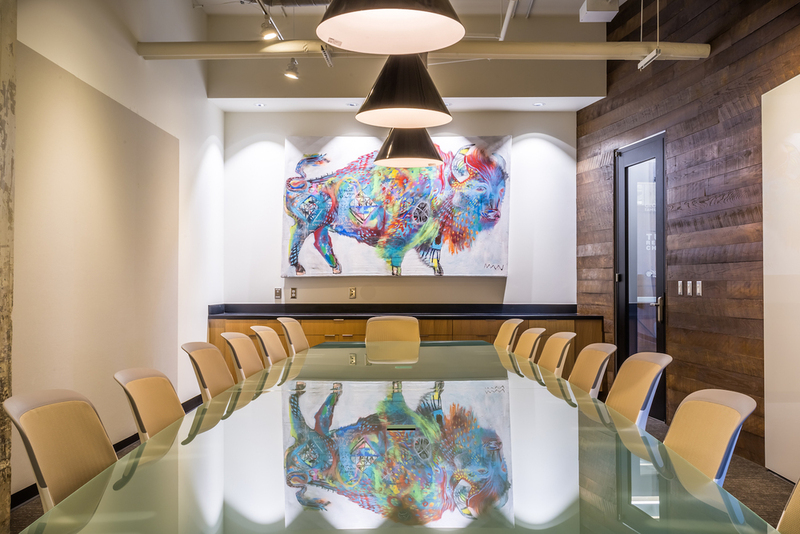 Work in a flexible, shared workspace in the Tulsa Arts District with access to conference rooms, bottomless coffee and free printing. Get a space that's just for you. Mail service, locked storage and 24/7 access to the space included. 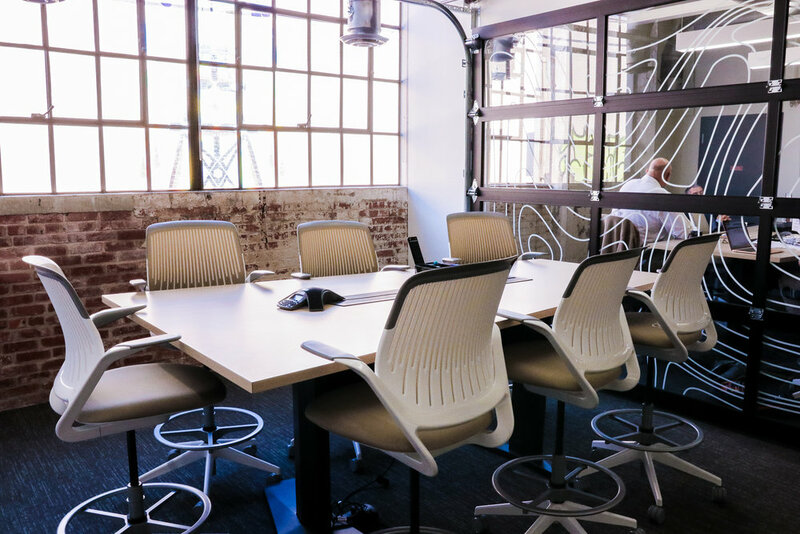 Collaborate with your team in a private space. Perfect for a growing, local startup with two to ten people. 36°N members aren’t just seat fillers. They’re members of a community in which they feel known- personally and professionally- by other Tulsa innovators. We foster this community through exclusive member lunches, happy hours, family nights and networking groups. We host over 300 educational and networking events each year, most of which are free for 36°N members. 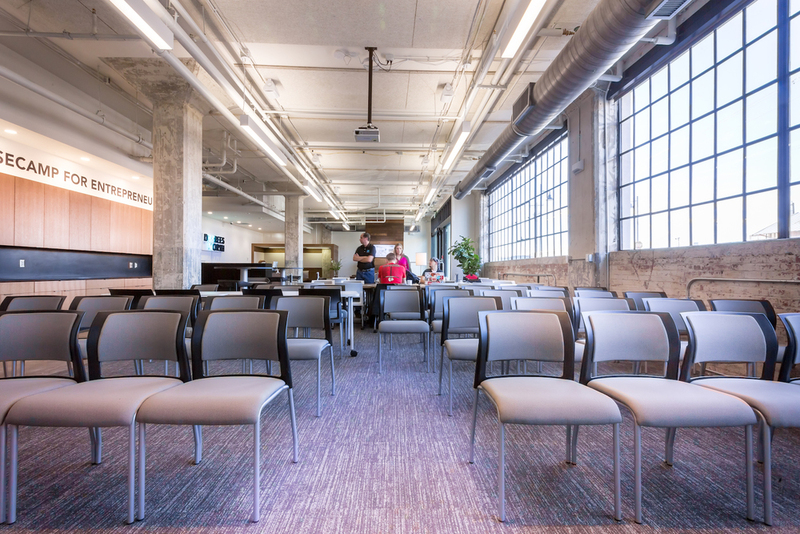 Attending events often leads to business growth and new connections to helpful resources.